This is a client - server user-level application using sockets Programming in C. Server accepts strings from client and can reply to client. 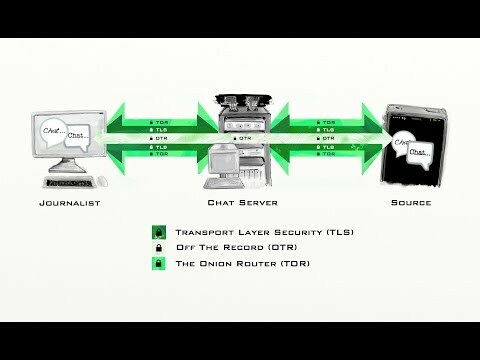 Both server and client(s) output's of chat shows on terminal.The server and client processes can run on same or different machines. Server and client connection is encrypted, send and receive messages can't be traced by any intruder as we are using OpenSSL certificates for encryption. In this post only we will have a brief overview of creating Openssl certificates using OpenSSL tool. Despite C is quite easy-to-handle language of programming, sometimes I baffle for hours working with it. What is worse I don’t know what to do because I see the error and I don’t know the reason of it. Only thanks to the assistance of experts from https://www.assignmentexpert.com/ I realize, for instance, that I used a comma somewhere, rather than a semicolon. Whenever I have questions, I consult them. They make me feel confident about my projects.